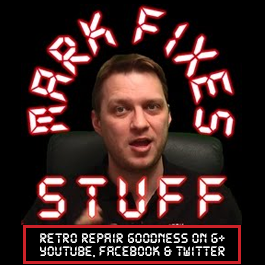 Join me as we FULLY explore the exciting world of PS3 Stuck Disc Removal! 9. Problem Inspection and prevention.